II‐VI Incorporated (Nasdaq: IIVI), a leader in high power semiconductor lasers, today announced the introduction of its red lasers for workpiece alignment in multi-kilowatt fiber laser systems. 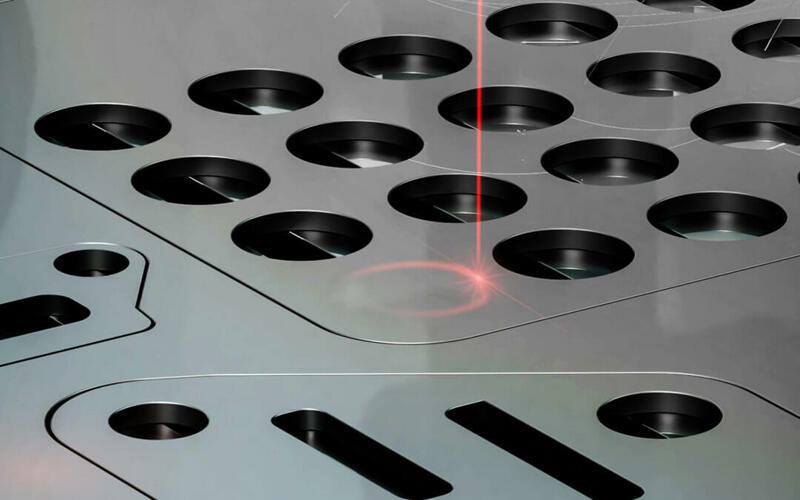 Red lasers integrated into high power fiber laser systems allow precise alignment of multi-kilowatt infrared laser beams to the target process areas and must operate in the presence of very high back reflections from the workpiece. II-VI’s red lasers can maintain a tightly controlled high output power of 350 mW to within 2% while under the presence of up to 5 W of reflected optical power. The design ensures a controlled and reliable process in applications such as welding, cutting, brazing and laser additive manufacturing. II-VI offers one of the broadest portfolios of merchant products for all laser technology platforms employed in macro and micro materials processing, including light cables, scan lenses, processing heads and related accessories. From ultraviolet to the far-infrared, II-VI markets industry leading seed lasers, pump lasers, laser optics and crystals for high power fiber lasers, disk lasers and direct diode lasers.